Andrew Mark McLoughlin was born in Philadelphia, Pennsylvania, on January 15, 1863, the son of Andrew McLoughlin and Jane Mulrine. He was baptized several days later at Olde St. Augustine Church, where he was also confirmed. He taught at St. Augustine Parochial School before entering the novitiate at Villanova on February 2, 1883. He made his first profession on February 3, 1884, and his solemn profession on July 6, 1887. He was ordained to the priesthood by Archbishop Ryan at the Cathedral of Saints Peter and Paul in Philadelphia on May 20, 1888. 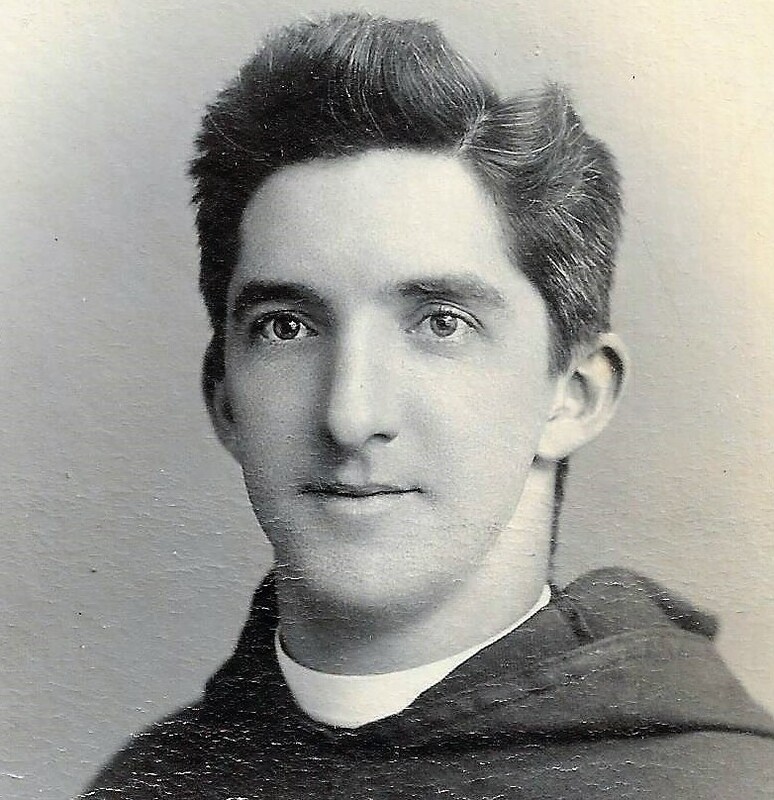 Father McLoughlin was stationed at Saint Augustine Parish, Lansingburg, New York. He died there of typhoid on November 25, 1899, at the age of 35. His body was brought back to Philadelphia, where it was interred in the vault at Saint Augustine's four days later. Newer Post John D. McMahon, O.S.A. Older Post Thomas C. McLeod, O.S.A.